It still amazes me that I can eat delicious foods like this Coconut Chai Muffin in a Mug and not be “cheating” on my diet. This Coconut Chai Muffin in a Mug is full of healthy fats and fiber. 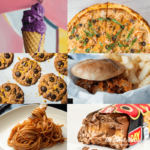 It’s something I threw together today and I loved it enough to make it again and actually write down the ingredients so I could share it with you! My son loved being able to eat it with some hot organic Honeybush tea after playing outside in the snow, too. The basis for this tasty Coconut Chai Muffin in a Mug recipe is found in the original Trim Healthy Mama book, on page 256. It’s an easy and very versatile recipe. Even though I generally don’t use the microwave for anything other than heating up water, this is one exception I make…simply because I haven’t yet taken the time to make a big batch of MIMs to bake in the oven and freeze for later. Need a dairy free frosting? 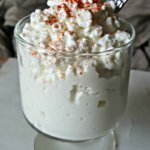 Nana’s Little Kitchen has just the thing: Dairy Free Coconut Whipped Cream (plus tips on how to make it successfully)! 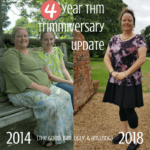 Order the NEW THM Plan Book here and the NEW THM Cookbook here! 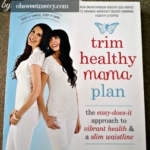 If you want to know more about Trim Healthy Mama, read my review here. A delightful low carb, grain and sugar free chai spiced muffin that's perfect with your mug of chai or coffee. 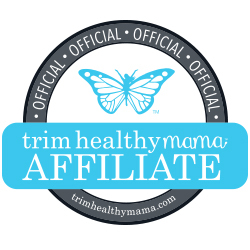 Trim Healthy Mama friendly, too. In a mug (or bowl), whisk the egg well with a fork. Add remaining ingredients and mix well. If your coconut oil is hard, that's ok...just mush it with the fork while you're mixing. Microwave for one minute. Depending on your microwave, you may need to cook for an additional 30 seconds. I have found that using coconut in these Muffin in a Mug recipes typically requires a bit longer cooking time. I cook for one minute and check then add more time if needed. If you'd rather not use a microwave, you can bake in a ramekin or other oven safe dish at 350 for 10-15 minutes. Or, use a waffle iron! 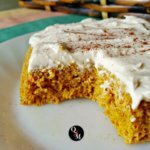 Top your Coconut Chai Muffin in a Mug with my super easy cream cheese "frosting"
Add all ingredients to a bowl then, using a spoon, mash and mix together until smooth and creamy. It is of course easier if the cream cheese, butter and coconut oil are at room temperature but not necessary. You just need to work at it a little harder and a little longer, but it will soften and mix together. This is an S style recipe so enjoy with a low carb meal. Keep in mind it has plenty of healthy fats so keep the rest of the fat in your meal a little lighter more often. Frosting is optional, since it's made with cream cheese and puts this into the Heavy S category. Enjoy responsibly! The Nutritional Information is for one serving without optional frosting. With the frosting, add an additional 209 Calories, 21.3 g Fat, 1 g Carbs, 2.1 g Protein. 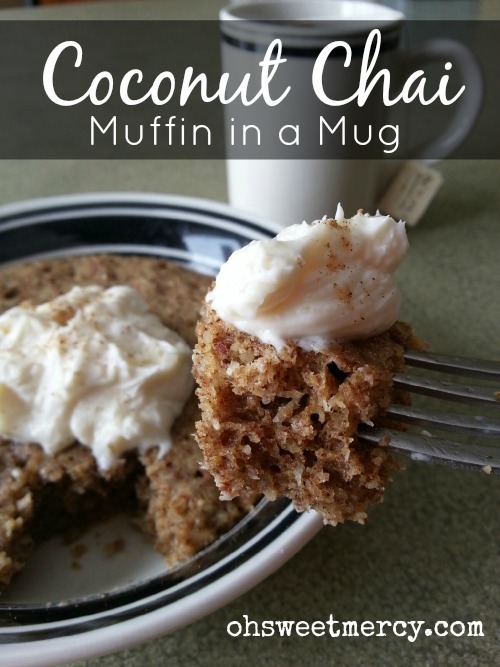 Don’t Forget to Pin This Coconut Chai Muffin in a Mug Recipe to Your Favorite Recipe Boards! I just discovered you !!! You are awesome and so are your recipes. How do you make chai tea? Why thank you, Cindy 🙂 How do I make chai tea? I’m sure there’s a “proper” method but I just use chai teabags I find at the grocery store. I make Chai tea with special teabags but I add other things to it. If you want no caffeine tea, Celestial Seasonings makes Caffeine free Indian Chai and also Bengal Spice which is herbal. 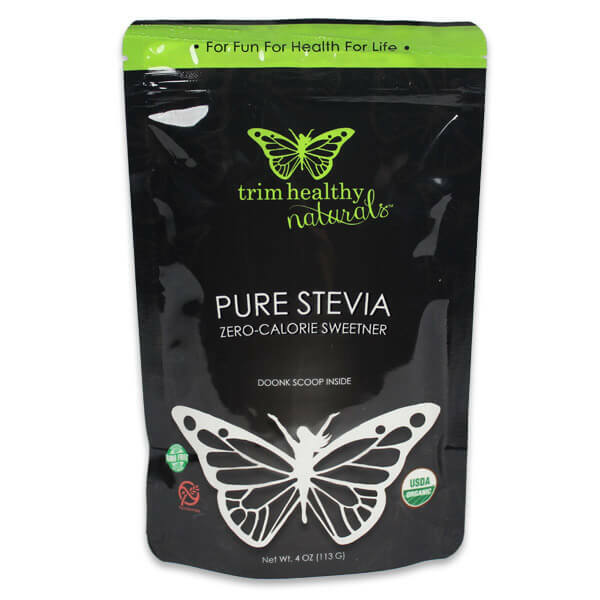 I add chai spices to it, and some sweetener such as liquid stevia and for a latte I add a splash of nut milk. yummy also if you add some mct oil or coconut oil to it. Heat the tea before you add the MCT. not after! Thanks for the tips! We actually have some Bengal Spice tea in the cupboard, it’s a favorite during the winter for us. It would be so helpful if you could put in the nutritional breakdown. Thanks for stopping by and sharing what you’d like to see here at OSM. 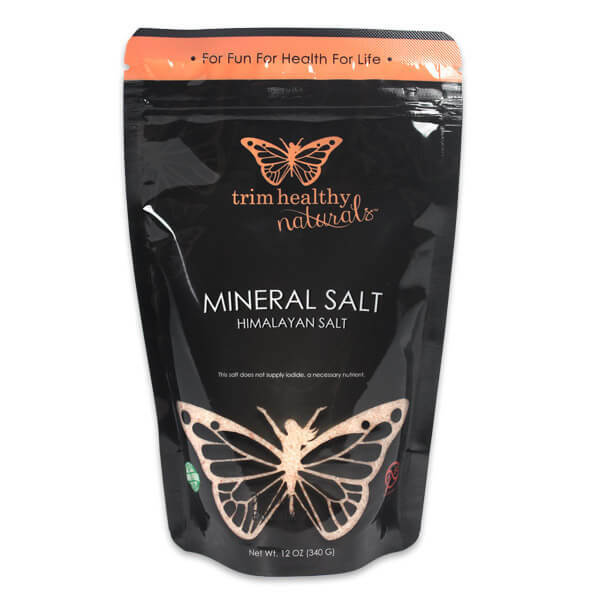 I don’t always include nutritional information because of the freedom that Trim Healthy Mama affords in not counting calories. However, it is nice at times to know what the nutritional information is, especially for people who do employ that method of losing weight. I will make more of an effort to include that information in the future. I’m glad you like my recipes! I was noticing it did not say how long to cook it and if you could do a microwave muffin. I divided the ingredients by 6 to make only 1 larger muffin, but would not know the length of time to cook, also the amount of sweetener was not mentioned only that you use the DIY one, but no measurement. sorry I meant for this comment to be on a different recipe the one for cranberry orange baobab! oops! I’m a little confused lol but will try to answer your question. The Cranberry Orange Baobab Muffins recipe calls for 1/4 cup THM Super Sweet Blend or DIY Sugar Alternative Blend from Today in Dietzville PLUS 1 tablespoon, divided. It’s 1/4 up of either Super Sweet or the DIY one. I’ve also got in the instructions to bake for 30 to 35 minutes, sorry you missed that! I haven’t made these in the microwave. Since microwaves can vary greatly, I’d suggest starting at 1 minute and adding time if necessary until the muffin is cooked. With a larger muffin it will likely take longer. Hope that helps! LOVE!! Chai is one of my favorites, these sound DEVINE!! Can’t wait to make them!!! I did not see a Print button. Am I just not seeing it? Thanks for this recipe. Chai tea is my favorite! The best I’ve found is the Chai Spice tea made by Harney & Sons. I used their tea in place of the water. Yummy! 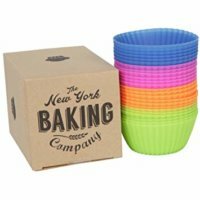 I also use THM baking blend. I’m one of those Drive Through Sue kinda girls. Thanks again! Great idea Connie! Thanks for sharing that easy tip!